The 2015 Pan Am Games were the first major event handled by the City of Toronto's new crisis incident management system. For Toronto, the adoption of the system marks a transition from pen and paper processes to manage incidents to a web-based system. The city plans to use the system for daily use beyond events and incidents. 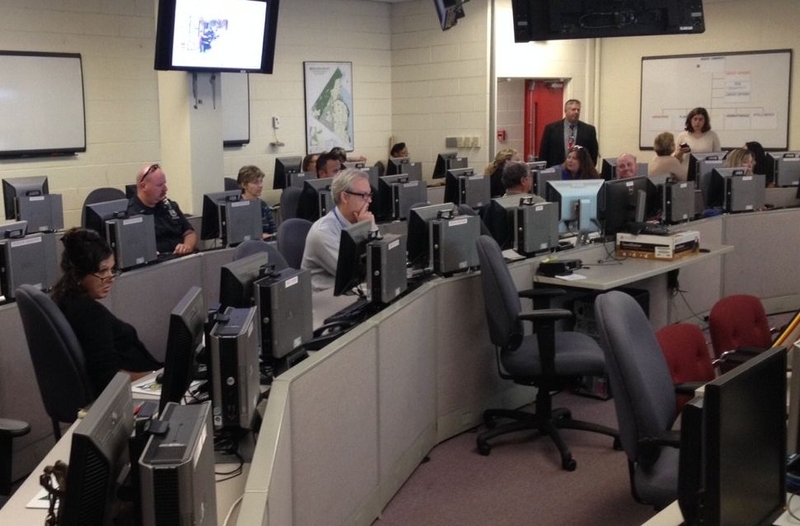 The City of Toronto selected Buffalo Computer Graphics’ DisasterLAN as their crisis incident management system (CIMS). This is a web-based incident management system designed for use in emergency operations centres, to manage both planned events and disasters. DLAN provides information, workflow, and communication tools and is accessible from all mobile devices. The City of Toronto began soliciting proposals for a CIMS in November 2014, pursuing a web-based solution that could easily integrate within the City’s existing business and technical environments with minimal modifications. According to the supplier, the city required the ability to streamline the flow of information throughout the Emergency Operations Centre (EOC), and to electronically link the EOC with divisional operations centres (DOCs), emergency site commanders, other key officials and off-site staff. The aim was for the chosen system to increase efficiency by saving valuable time and resources during an emergency and reducing duplicate efforts. BCG’s Toronto-based partner, FutureShield, provided Canadian subject matter expertise and assisted with initial configuration.